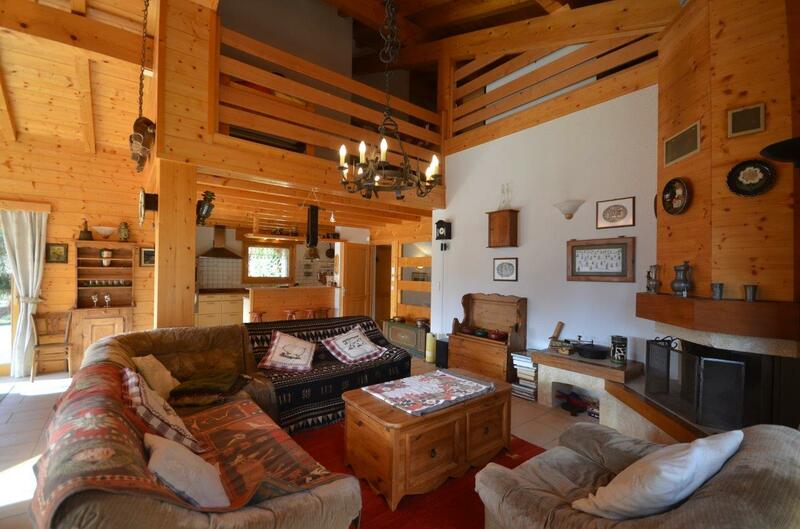 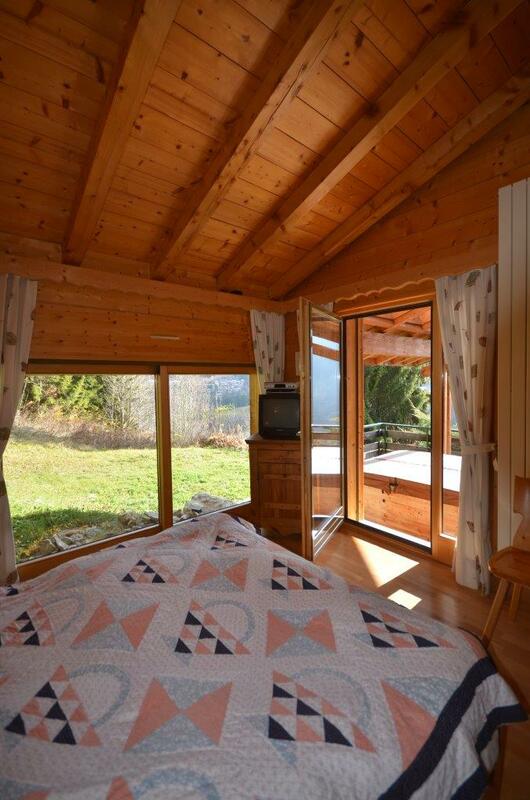 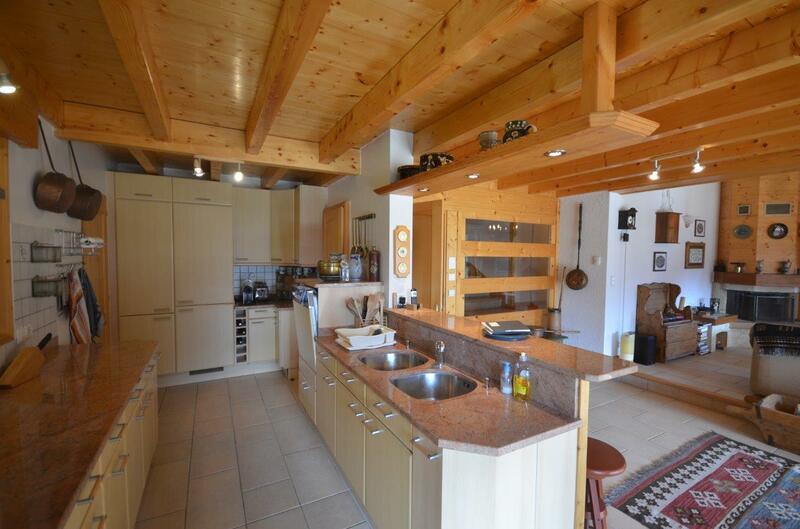 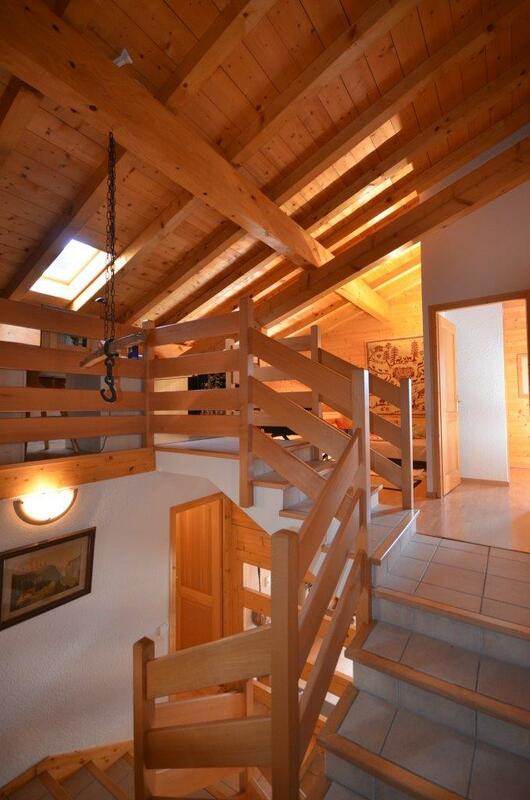 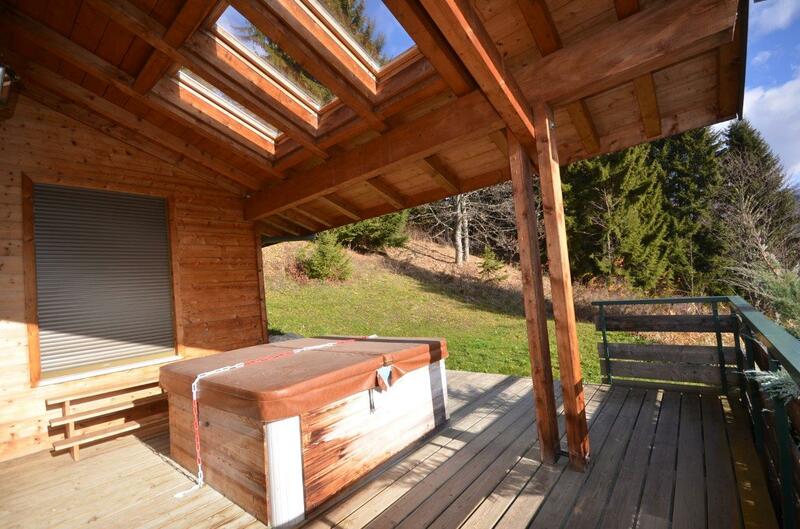 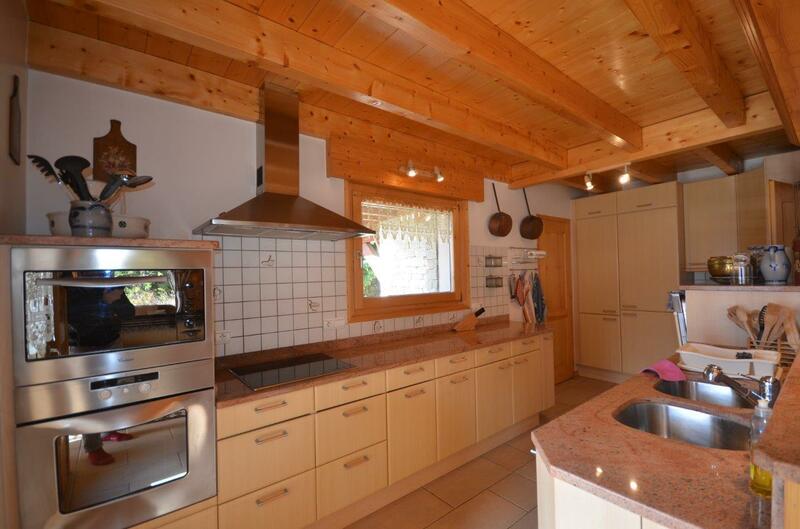 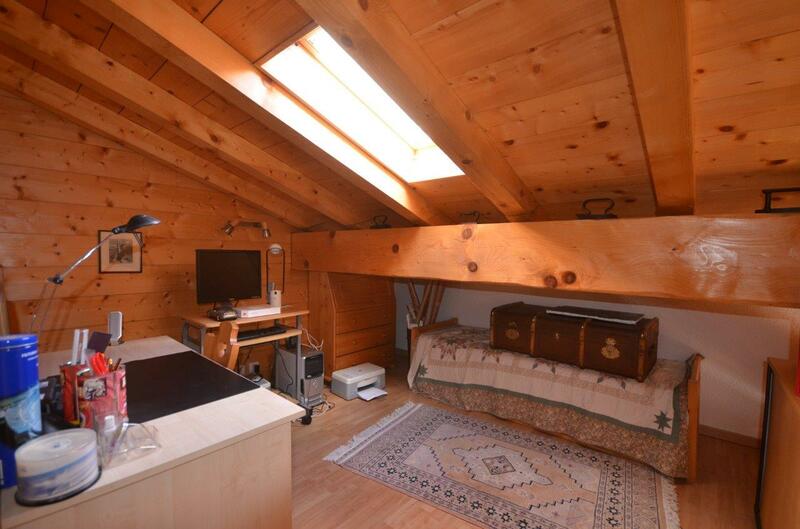 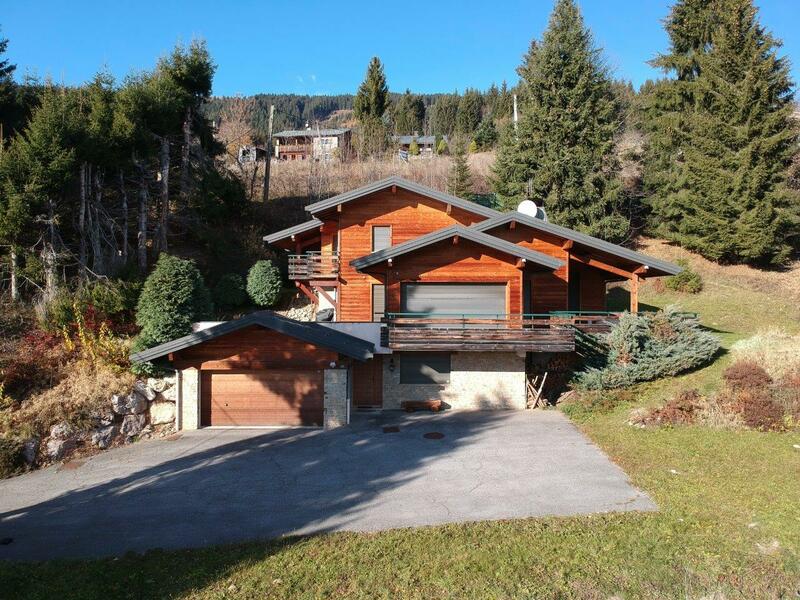 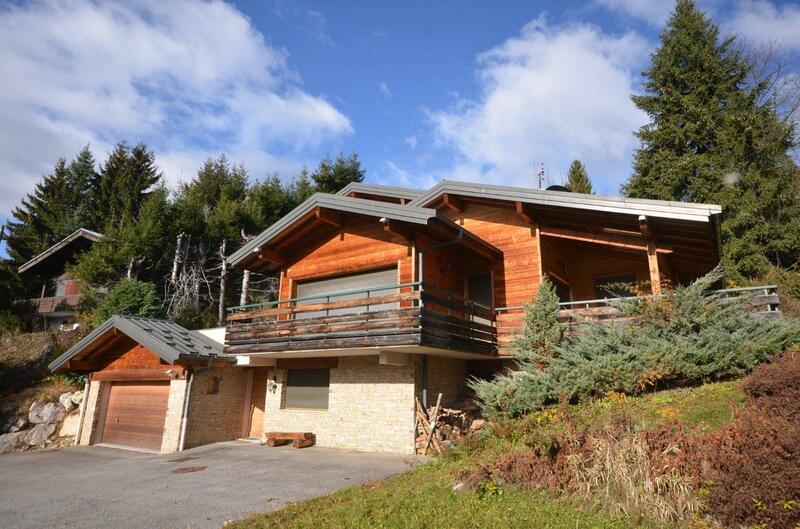 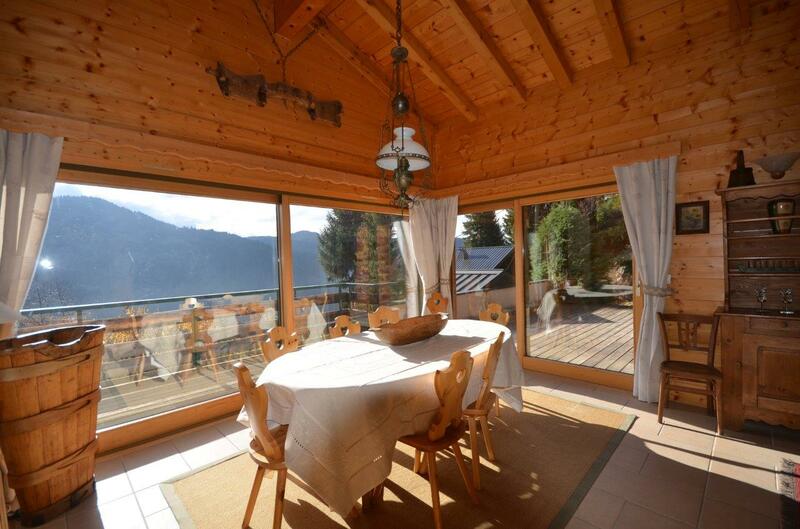 In a peaceful, sunny area of Les Gets, this is a superb chalet built in 2001 and laid out over several levels. 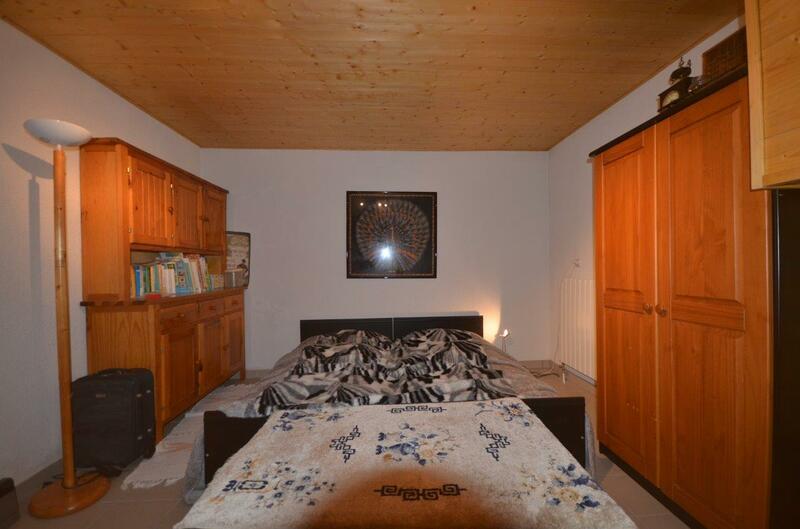 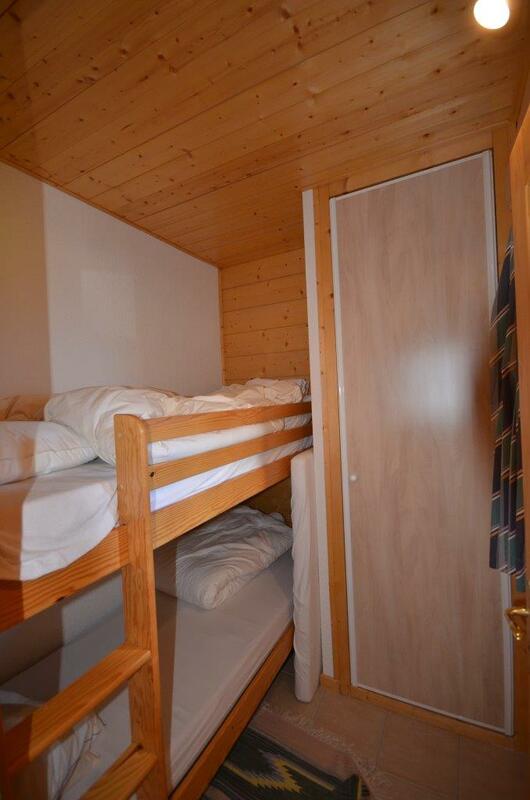 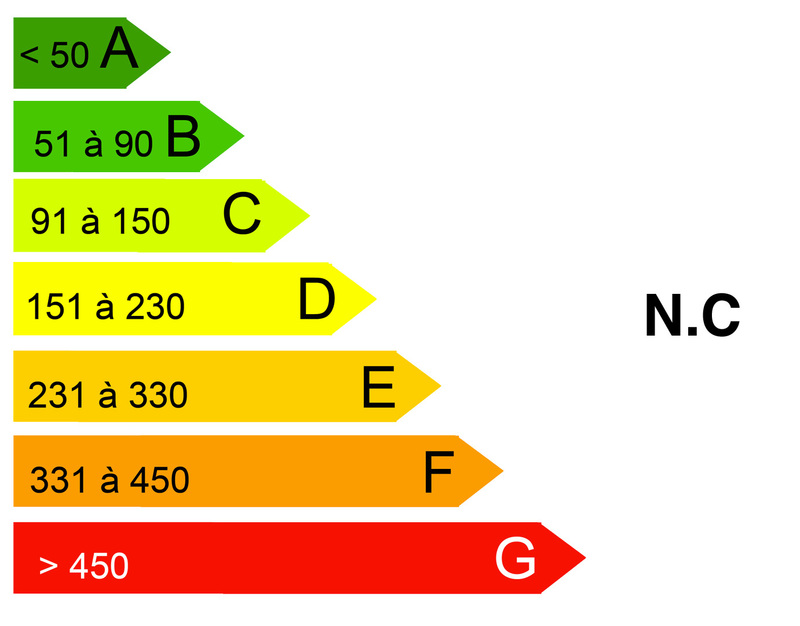 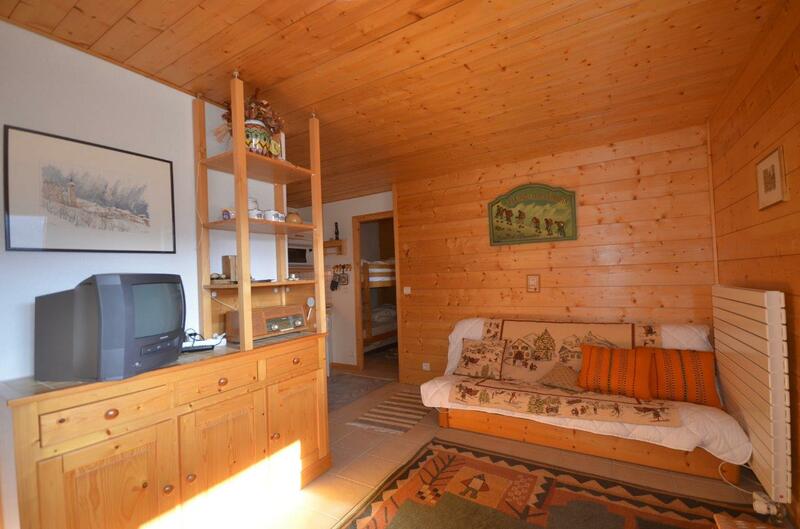 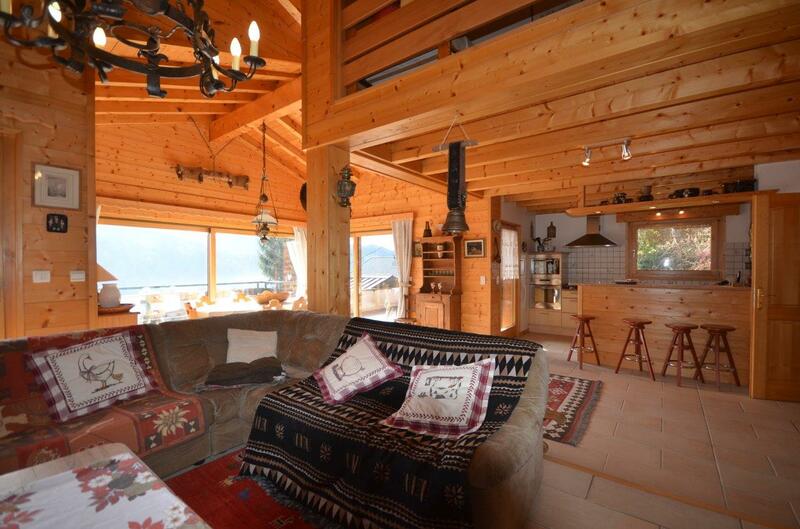 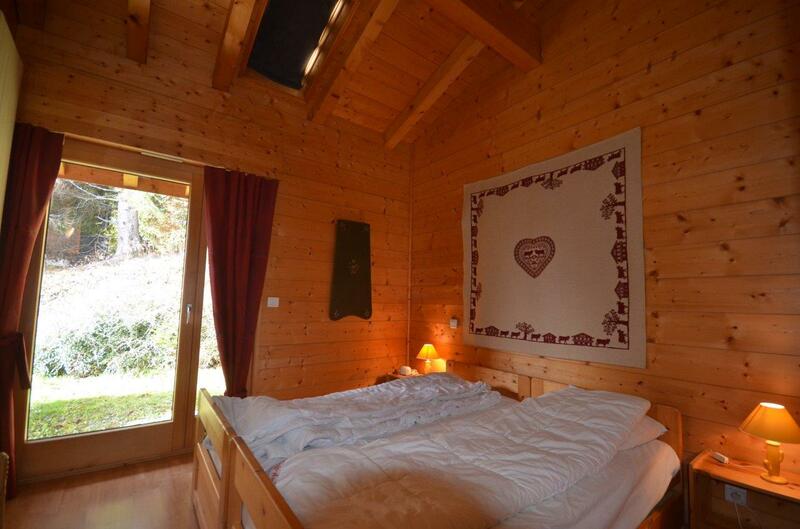 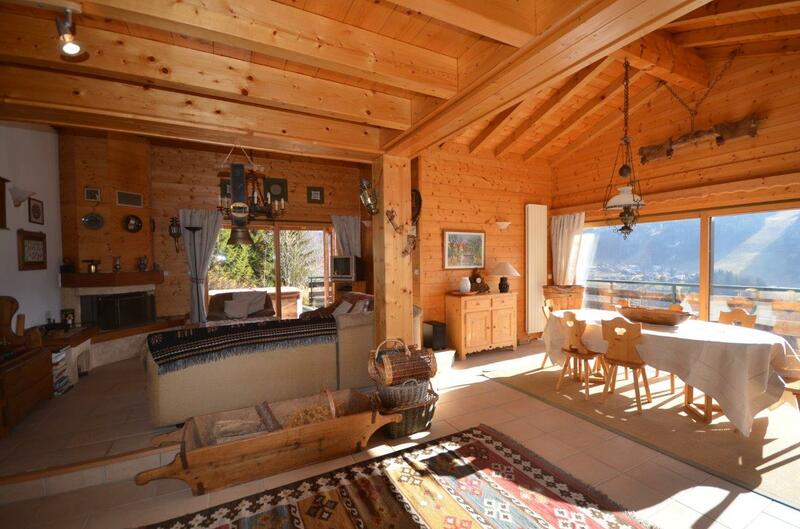 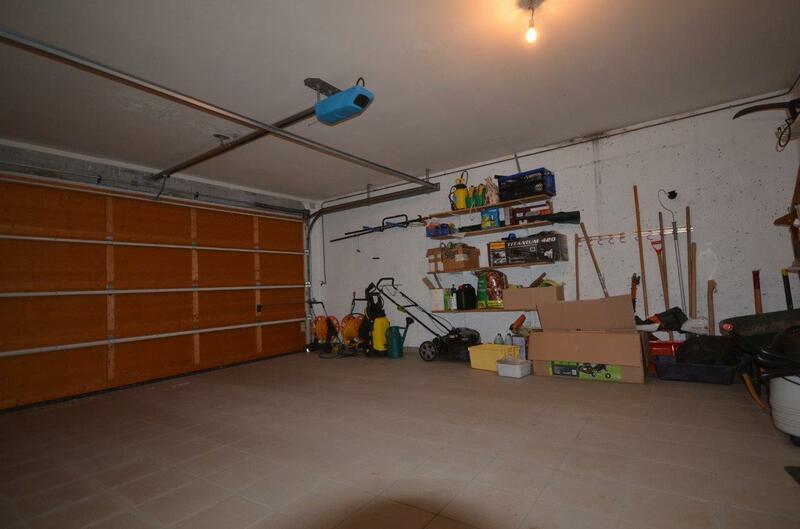 It is a good quality chalet and you can move in without doing any work on it. 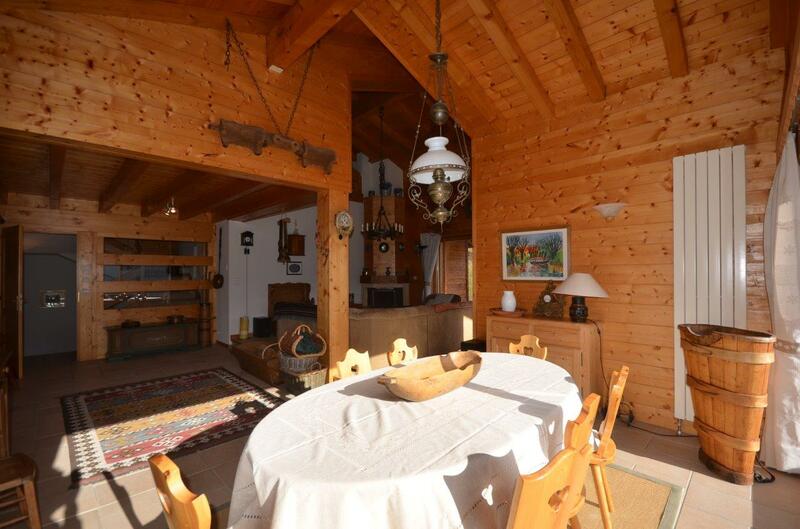 The property includes plenty of land around it (3420m²) so it is very peaceful and surrounded by nature. 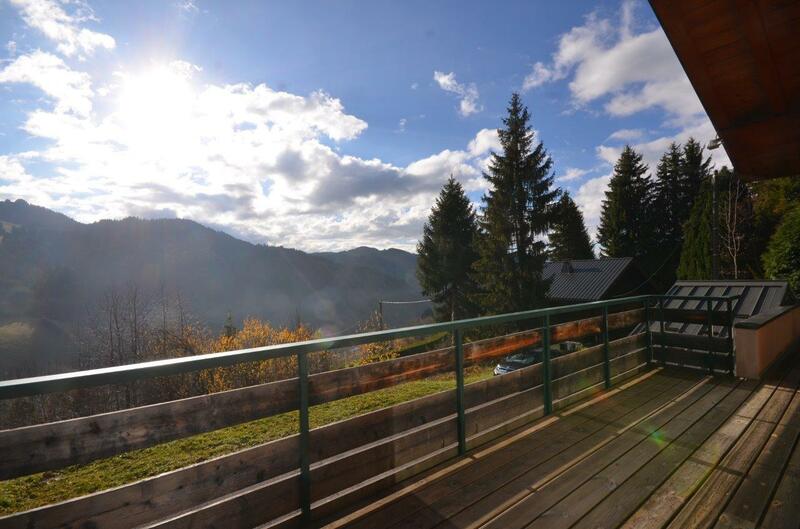 The views from the house are magnificent. 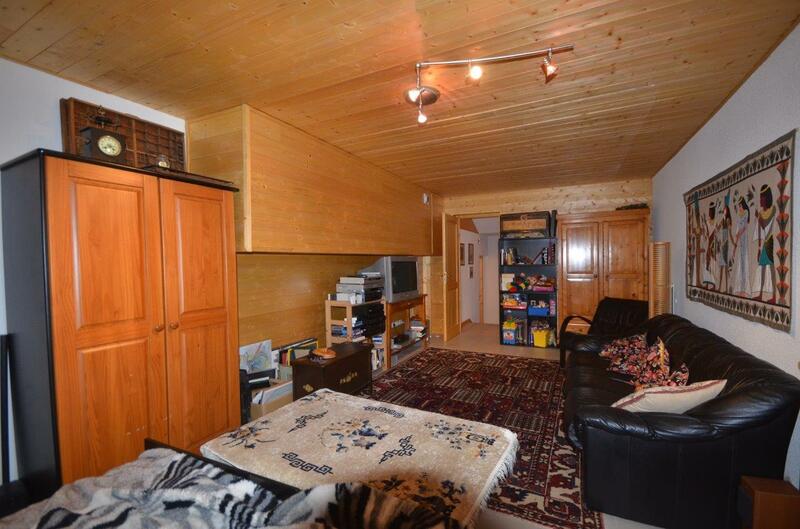 At present it has a one bedroom apartment on the ground floor which can be kept quite separate, for rental purposes for example.